You can earn 2160 yards with this purchase! The PXG 0311XF GEN 2 Irons offer extreme forgiveness with a superior feel. 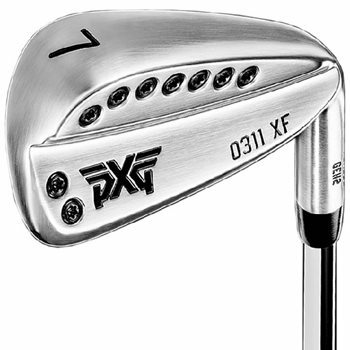 The PXG 0311XF GEN 2 Irons are best suited for golfers looking for extreme forgiveness with good work ability.